Memorial Day, honors men and women who fought for our country so that we can all be free. 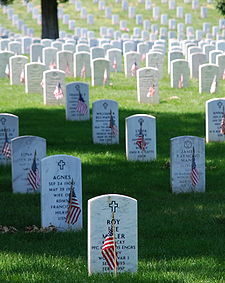 Originally called Decoration Day, Memorial Day is a day of remembrance for those who have died in our nation's service. We all should help celebrate our nation’s vets by remembering and never letting the importance of Memorial Day fade. 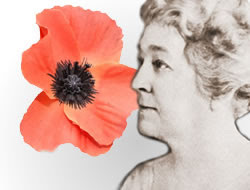 I always loved McCraw's "In Flander's Field" but wasn't aware of the "Poppy Lady," until I read your post. Interesting to know. Memorial Day is a great day to celebrate our heroes. Very nice blog post about one of my favorite holidays. 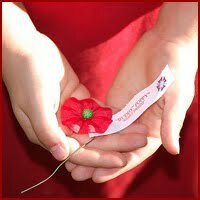 Interesting to learn about the Poppy Lady, Moina Michael. I agree, we need to keep on honoring and celebrating and never forget about all of our fallen and living heroes. Ditto, let’s not forget to celebrate our heroes and the meaning and importance of Memorial Day. 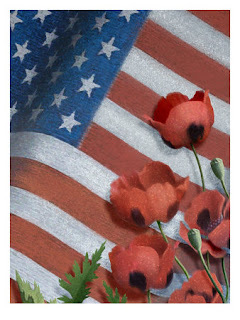 Great blog commemorating Memorial Day. Thanks!